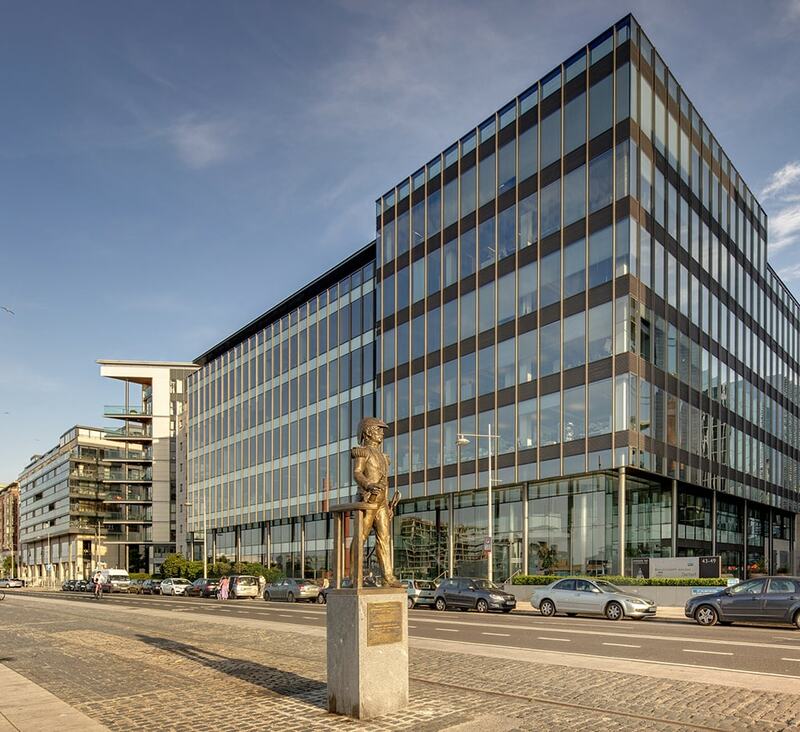 Mechanical services were provided to this 27,000m² of commercial office space and residential development. Project included 124 apartments & 5850m² of basement car park. Works included shell & core & full tenant fit outs.